Distance 71 miles (114 km) linking the Pembrokeshire Coast Path at Cardigan to the Meirionydd Coast Path at Machynlleth in mid-Wales. Is this for you? A challenging section of the Wales Coast Path with multiple climbs and descents along dramatic cliffs linking pretty fishing harbours. Suitable for fit and experienced walkers who can deal with remote sections and some more basic overnight stays. Highlights Spotting dolphins and porpoise as you walk the isolated conical peak and sailors chapel at Mwnt. Plunging cliffs and rock formations around Llangrannog. Pretty fishing harbours including Dylan Thomas' New Quay. Huge sands at Borth and a sniff of the mountains from Foel Fawr as you head inland. Terrain Stays close to the coast on extensive and sometimes exposed cliff and cove trails before diverting inland on footpaths over saltmarsh and wooded hillsides to Machynlleth. 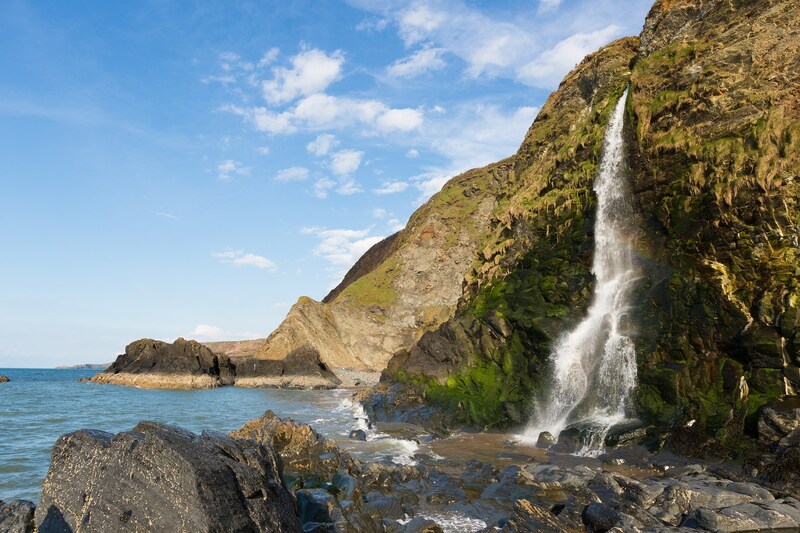 Towering sea cliffs, dramatic coves, deep wooded ravines and isolated headlands – welcome to Ceredigion and 60 miles of world class coastal walking. Take a challenging and inspiring journey from the top to bottom of one of the ancient coastal princedoms of Wales, established way back in the 6th century by the Celtic leader, Ceredig. 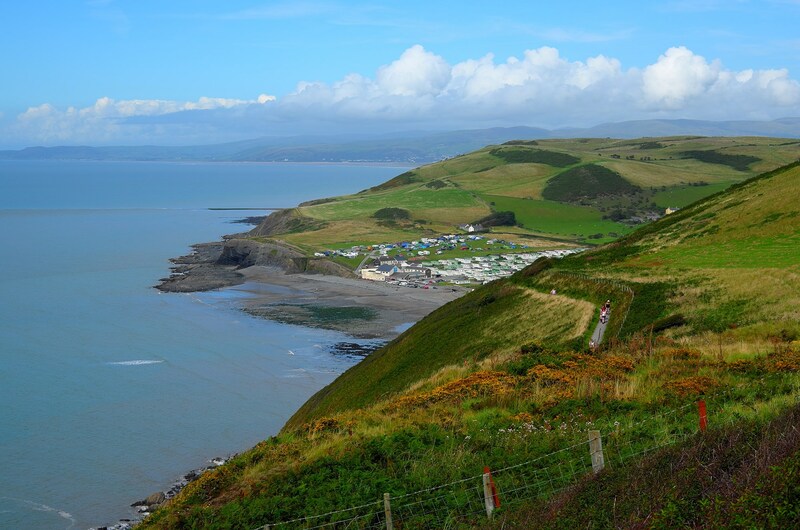 This is one of the tougher sections of the 870 miles of the Wales Coast Path but, as with its cousin, the South West Coast Path, it’s the sections with the biggest climbs and descents that deliver the most dramatic scenery. On the trail, the views are ever changing, from high cliff-top trails, fertile coastal plains and isolated shingle beaches to mighty glacial valleys and ancient wooded ravines. 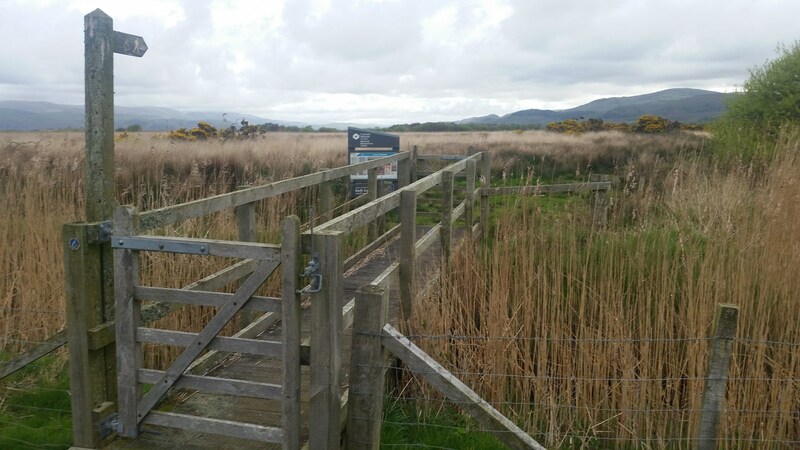 Coming from the interior at Machynlleth, you will then pass through low mountain areas on your way to the coast and there is even the great Bog of Borth to navigate…which is a lot more enticing than it sounds! Included in just 60 miles of trail, there are no less than four sections of protected Heritage Coastline areas – established to preserve the incredible marine wildlife in the area. This is one of only two places in the UK that has a resident population of bottlenose dolphins with around 400 resident along the coast and there is no better place to spot them, together with the seals that visit here, than from clifftops high above the ocean. Take a boat trip from New Quay to travel farther off shore to look for humpback and minke whales. Pause at Bird Rock, one of the most significant breeding colonies of seabirds on the Welsh mainland and in the unique dune ecosystem at Ynslas look for rare butterflies, moths, orchids and fungi. For the walker, facilities are well spaced out on this route, with a steady run of attractive coastal towns, harbours and villages, each quite different from the last and there is also the opportunity to explore the cultural capital of Aberystwyth. At New Quay you stay in the realm of Dylan Thomas and his village of Llareggub from Under Milk Wood (read it backwards!). History travels with you, from castle ruins at Cardigan and Aberystwyth to ancient medieval fish traps, from isolated hill forts to Georgian harbours, reminders of the rich history of a coastline that has attracted invaders, monks and pilgrims for centuries. This is a fiercely proud part of Wales for those who want to really experience this country. Over 50% of the population here speak Welsh and with the University and National Library on the coast at Aberystwyth, Ceredigion sees itself very much as the cultural capital of Wales. 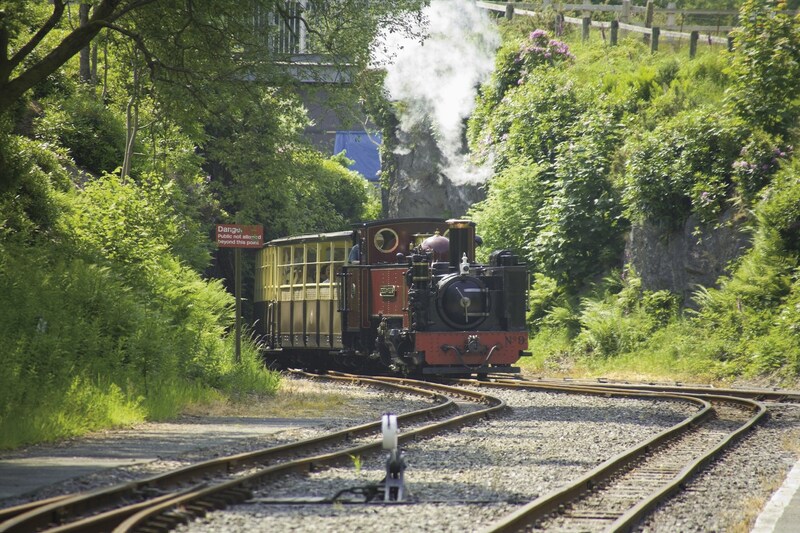 There are trains to Machynlleth, Borth and Aberystwyth from Birmingham so you can reach the route through mid-Wales by rail and depart from Cardigan, by bus to Carmarthen and through southern Wales on the train via Cardiff – both great train journeys in their own right. Those who love climbs, cliffs and coves and the challenges of dramatic coastline will be at home here – this coast is very much like Cornwall, but without the pasty shops, Rick Stein restaurants and holiday crowds. Ceredigion is real Wales and is unique, very different to its neighbour, the gentler Meirionnydd which is characterised by wide estuaries, salt marshes and long beaches. In contrast, here everything is more intense, action-packed and ever-changing. Flowing streams and gushing rivers rush across the route from inland Ceredigion to the sea, leaving a deeply carved and rugged landscape which offers the walker a new highlight at every turn of the path. It is difficult to think of any other 60-mile section of path in Wales or the South West of England that delivers so much drama, challenge and variety in such a relatively short distance. This makes the route a great week’s walking holiday or the perfect launch-pad for a longer coastal journey south on into Pembrokeshire or north along the Meirionnydd coastal plain to the mountains of Snowdonia.